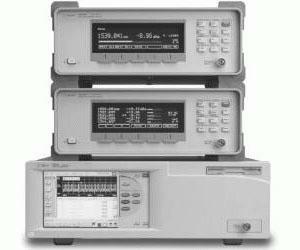 BRL Test - We absolutely know Agilent 86120C's. Low prices on sales and repairs. Calibrated, certified, full warranty and Lifetime Support Promise means it's guaranteed to work accurately right out of the box and is capable of standing the test of time.